There were four new titles released to Complete Core in November 2016. There are now 1138 titles in the Complete Core collection. If you subscribe to this package, see a full title list in your Admin account (log-in required), or check it out on our corporate site. If you're interested in upgrading your account to the Complete Core package, email learnmore@credoreference.com. 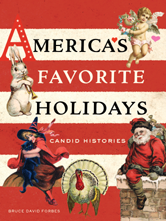 Americas Favorite Holidays explores how five of Americas culturally important holidays--Christmas, Valentines Day, Easter, Halloween, and Thanksgiving--came to be what they are today, seasonal and religious celebrations heavily influenced by modern popular culture. 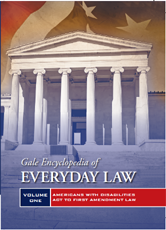 The Gale Encyclopedia of Everyday Law provides information and resources to help users answer their legal questions, and outlines their rights and recourses, as well as consequences, under the law. It also provides a general background and explanation of legal issues and educates the user on federal and state/local laws, statutes, cases, and regulations and Constitutional protections. 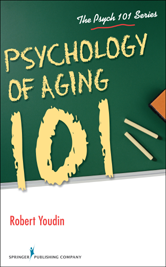 The text discusses theoretical models underlying geropsychology, and examines common difficulties that affect older adults along with the most effective treatment approaches for this population. With a focus on the strengths and functions of older adults, the text examines the unique psychological problems of later life and conflicts caused by retirement, living longer, financial stressors, and chronic illness. This incisive text provides a comprehensive tour of both classic and contemporary theories and research on the how and why of human love. 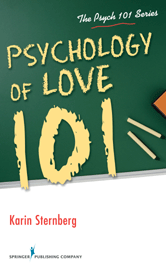 In addition to presenting the major biological, social, and cultural theories that have been developed on this topic, the book looks at what research has shown us about such essential issues as basic attraction, the life course of relationships, how personality and environment affect love, and how therapeutic interventions can sometimes improve relationships.